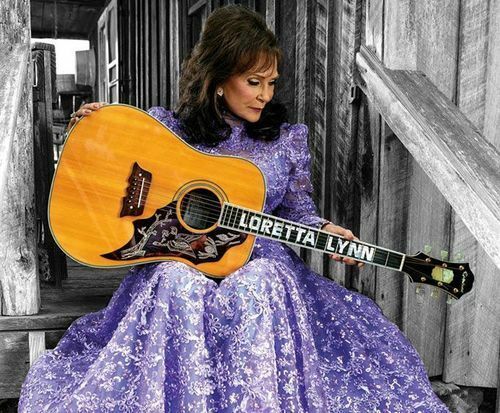 Loretta Lynn is not currently scheduled to appear in Branson this year. 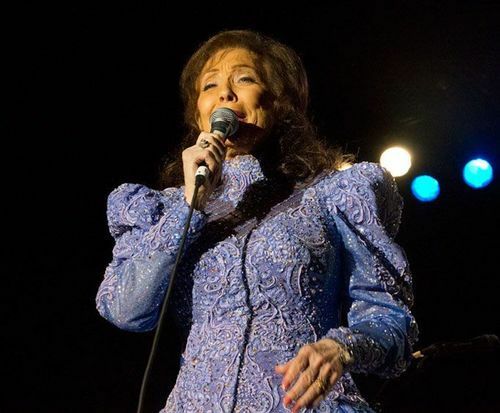 When one thinks of the female pioneers of country music, Loretta Lynn is one of the first figures that come to mind; make sure you do not miss out on seeing this legend in person in Branson. 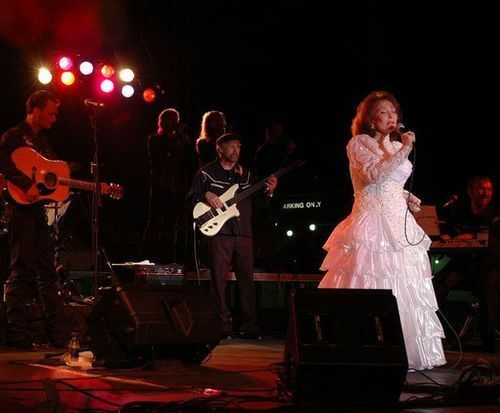 Loretta Lynn is famous for her contributions to the country music industry, cultivating a wide array of hits and studio albums that have made her into a household name. Sing, dance, and tap along with hits such as, 'Don't Come Home A-Drinkin' (With Lovin' on Your Mind)' and 'Coal Miner's Daughter' in this fantastic, legendary performance on the Branson stage. Loretta got her musical beginning with a $17 guitar which she taught herself how to play. Throughout her career, she produced fifty-four studio albums, fifteen compilation albums, one tribute album, eighty-eight singles, and four B-sides. With such an extensive repertoire, it is clear why she is heralded as one of the most influential singer/songwriters in the world. She isn't stopping anytime soon, either, as she is releasing her latest studio album in the next year.